Wet brush and swipe across shave soap. 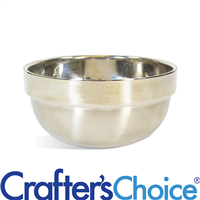 In a separate dish, work into a lather, using circular movements. Gently wipe soapy bristles across area that needs to be shaved. Repeat as necessary until area is completely covered in soap. Shave as desired. 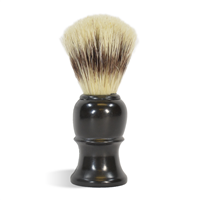 COMMENTS: This brush holds up to repeated use with very little "shedding." 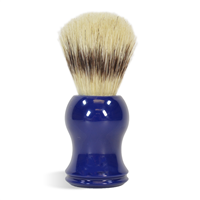 Really good shaving brush.